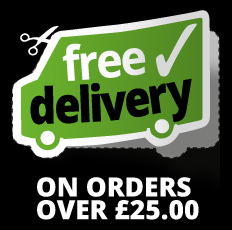 We offer competitive trade rates on all of our products and welcome any approach from trade customers. 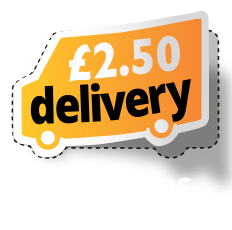 We have no minimum order quantities and use royal mail where possible to keep postage costs down. Please contact us via the contact form in the footer below, email us at info@atenlighting.co.uk or call us on 01664 569457 for more information on how Aten Lighting will be able to supply our products to you at trade rates.